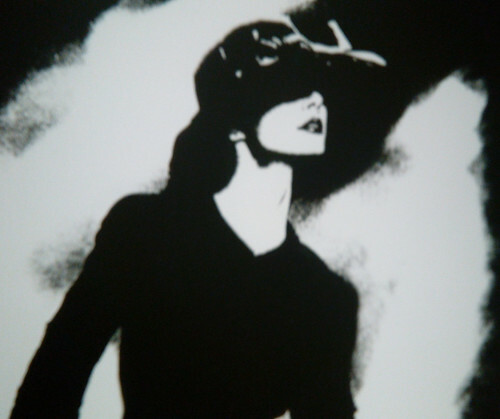 Lillian Bassman (1917–2012) war eine US-amerikanische Fotografin und Malerin. Sie zählt zu den prägenden Fotografinnen im Genre der Modefotografie. This entry was posted on Mittwoch, Februar 22nd, 2017 at 10:32 pm and is filed under Ausstellungen. You can follow any responses to this entry through the RSS 2.0 feed. You can skip to the end and leave a response. Pinging is currently not allowed.